Efficient translation management system to achieve faster results and produce more. We work faster and provide quick translation services because we’ve organized our work along very precise procedures: we’ve computerized all of the repetitive tasks so we can use our time first to think and then to act. That gives us much more time to control and improve our production process and more time to dedicate to clients and translators. What differentiate us from the other translators? We combined high technology and human expertise to deliver the most efficient and accurate translating process that exceed customers’ expectation. We have a list of large companies in our client portfolio and they had trusted us over the years with their quick translation requirements. We have many years of experience handling different types of translations from simple to the most complex translation jobs making us experts in global translation services. 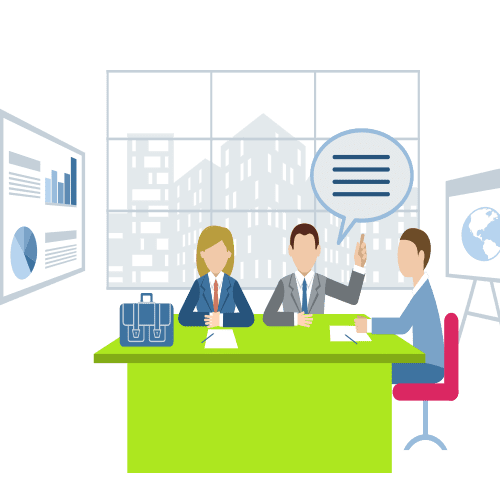 We understand the complexity of each type of translations thus we developed a much better process of translation to suit the customers’ demands and requirements. Each customer has different translation requirements and concerns that is why we make the process of translation easier and more convenient for the customers. Starting from Online Word Count and quoting we put up a website to process your translation faster and easier by simply adding your website to be translated and supplying your email for us to reply at a shorter period of time. 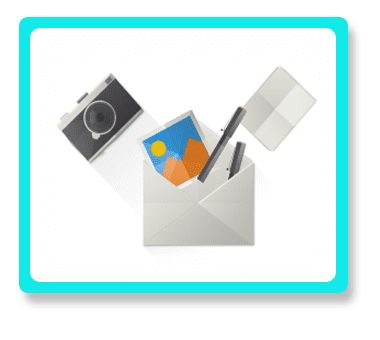 Or if you have a document to be translated you can simply drag and drop the file to the box supplied in our website and then supplying your email for our quick reply. Online support available 24 hours a day where you can communicate through Skype or a Live Messenger for your convenience. After we receive your document translation files, we upload them into our translation management system. 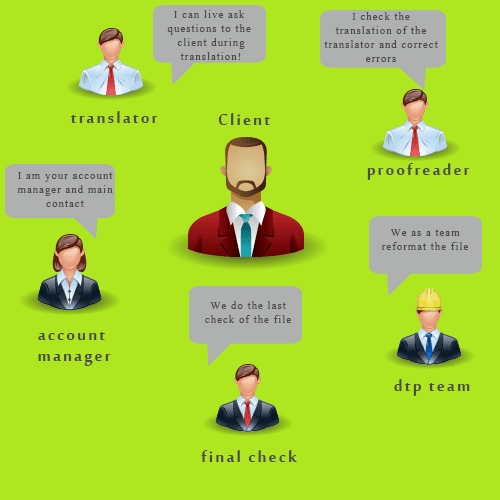 Translators are automatically notified of the document translation order by the contact method specified in their translator account profile and the language combination. On average, the translator is working on the job within minutes because they have a live connection with us. We work with clients in all time-zones, and now available 24 hours a day. There are three different project management teams available across the time-zones to help you with your translation projects. 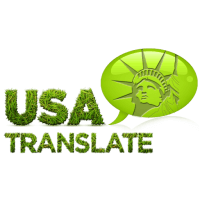 If you’re looking for high quality translations, cost-effective translations, and faster turnaround of translation for your business or personal translations requirements, USA Translate is all you need. Investing heavily in the continuous search for qualified, reliable, great translators. 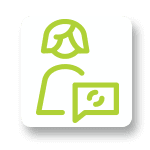 On average we receive more than 8,000 translator CVs per year and our recruitment management team carefully reviews each one and gives them a test document translation. Today, our online database contains around 25,000 translation professionals (including spanish translators) we work with. We maintain ongoing live contact with them through our special software. With the push of a couple buttons, we have professionals available for every type of translation project. More than 25,000 translators available in our network serving clients in the world and working in 80 different languages, and our three project management teams working in different time zones are always prepared to provide a reliable global translation services that can accommodate your needs any time and anywhere. You are informed every step of the Process Of Translation by email. We also have a direct communication system between you, the translator, and proofreader. Why? Because during the translation process the translator may have specific questions only you can answer. It is possible the translator may send you a message with the specific questions he or she has. This important step is done to avoid misunderstandings from happening in the document translation and website translation . Proofreaders will check the document carefully for any translation errors. We also give you a Quality Analysis report in order to ensure a translation meets the highest standards. This report will be delivered with your translation. Our language translation agency offers the best Spanish translating services, localization services. If you need to translate a document you came to the right place. Once the process of translation has been started, you will be thrilled on how efficient and accurate we work because we utilize state-of-the-art translation industry CAT tools (Computer Assisted Translation) such as Trados and Déja Vu to enable our professional and native translators to work faster and deliver quick translation services of the highest quality. And for a more efficient flow of translating process, we load all files in our advanced translation management system so the translations will be processed by our project management team wherein each process has built in-process quality check and review by machine translator, professional translator, proofreader, and project manager making sure that the final translations meets the quality requirements and we provide quick translation services. Our quality management system conforms to ISO 9001 standard and we are also a member of the American Translators Association giving you assurance of quality . 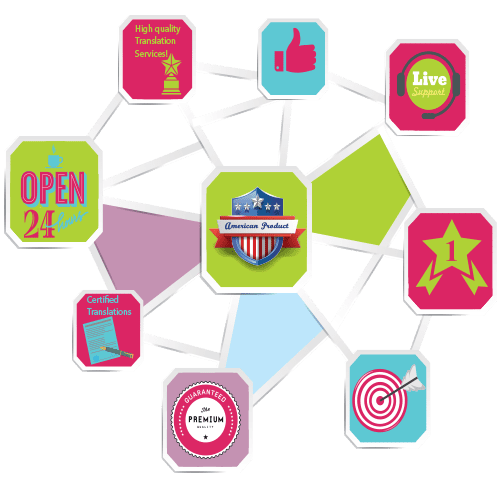 At USA Translate with a translation management system, we can increase productivity and reduce costs by centralizing linguistic assets, automating processes and monitoring workflows. 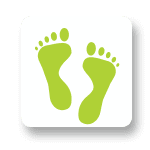 Workflow management: Automating processes, operating documents, helping communication between the different team members of the agency, and usually advancing things up and making them more efficient and less expensive. If you’re operating with a content management system for publishing to a website, a TMS can grab new content and allow it to translators so that your multilingual public stays up-to-date. Translation memory management: Translation management systems mainly manage a database of earlier translated expressions and fragments, commonly referred to as a translation memory (TM). In an atmosphere where translation volume is great, translation memories will not only reduce cost but will also help keep consistency by providing translators recommendation to previously translated stuff. Translation memories are not new for us, but since translation management systems manage the memories, the process is a lot smoother in comparison to offline computer-assisted translation devices. Terminology management: Similar to translation memories, terminology databases include translations of words and branding. It is essential to keep and use a terminology database to assure consistency in text across areas and languages.